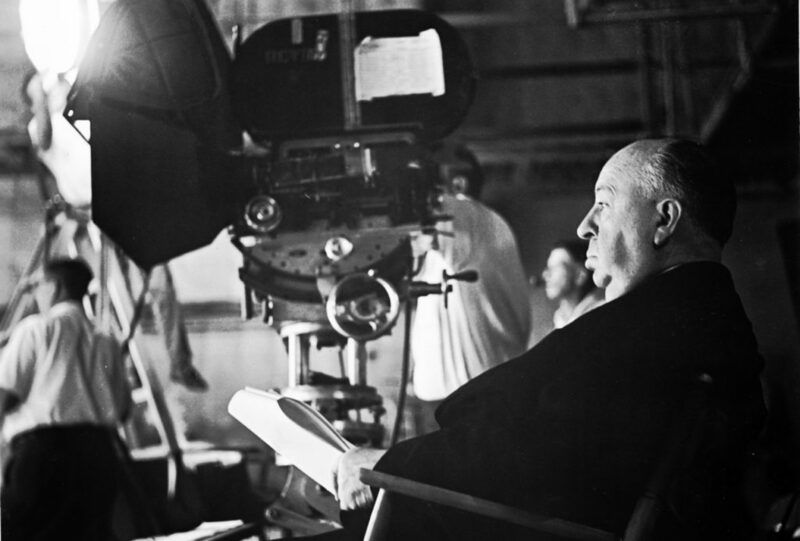 How do you find two films that sum up a filmography like that of Alfred Hitchcock’s? Do we pick a British film and an American film? One from his silent era and one from his Selznick era? There are endless permutations of Hitchcock to choose from, but if you’re venturing into his works for the first time, these are the two films that should give you a fair sketch of the director everyone is familiar with. Our evening begins with North By Northwest, the mistaken identity everyman espionage comedy thriller starring Cary Grant, Eva Marie Saint and James Mason. With a perfect script by Ernest Lehman, stunning cinematography by Robert Burks, and a serious contender for the best Bernard Hermann score of all time, this is the perfect instance of Hitchcock having as much fun as he ever had. So many of his films feature ordinary people displaying bafflement as they’re drawn into international intrigue, and North By Northwest sits proudly at the top of this sub-genre. 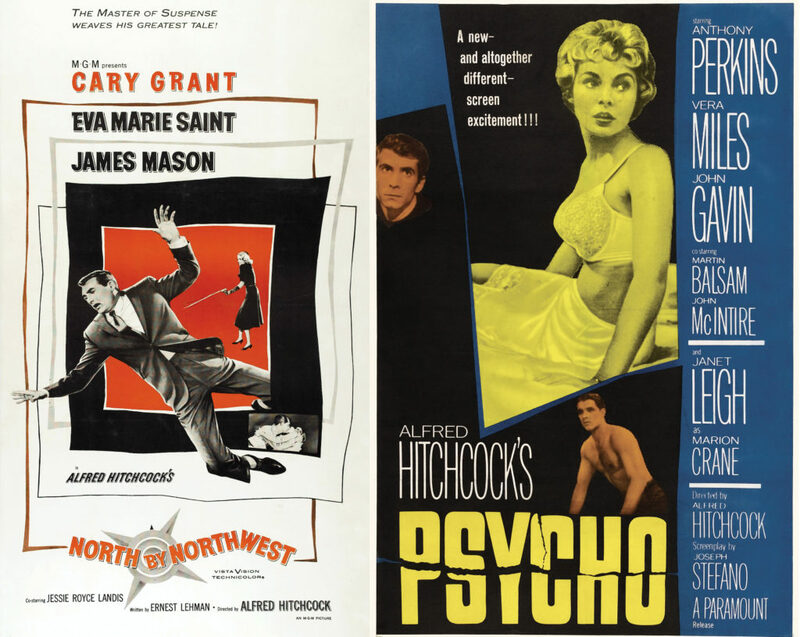 Once North is over, scare yourself senseless with Psycho, the film that changed cinema forever in more ways than one. 56 years on it’s still terrifying as hell, with its impact undiminished by decades of twists and turns being pop cultured to bloody death. If you’re yet to see this masterpiece of horror, now is the time to check in to the Bates Motel. Substitutions: If you can’t get or have already seen North By Northwest, seek out 1954’s Rear Window. It’s an absolute nail-biter, so not quite the romp that North is, but as high-concept Technicolor Hitchcocks go, it’s pretty unbeatable. If you can’t get or have already seen Psycho, be sure to check out 1963’s The Birds. Its bright, attractive palette is at glorious odds with the palpable dread of its When Nature Attacks thrills. How many other filmmakers could scare the hell out of you and also make you want to move immediately to Bodega Bay? The Hidden Gem: One of Hitchcock’s earliest films was also one of his best. 1927’s The Lodger is a silent thriller that best presages the distinct style he would one day settle in to. It’s entirely gripping, features technical flourishes that would look revolutionary if it was used today. The next episode of Hell Is For Hyphenates, featuring Alicia Malone talking Alfred Hitchcock, will be released on 30 September 2016. This entry was posted in blogs and tagged alfred hitchcock, alicia malone, north by northwest, psycho, rear window, the birds, the lodger on September 23, 2016 by The Hyphenates.